We cannot believe its been 3 weeks into the Mailbird hackathon. We’ve been working like crazy and its crunch time now with the last few days approaching. You will want hear about what we got done this last week…especially with a special public launch on Monday November 17th. Didn’t watch the video? Here are the highlights. 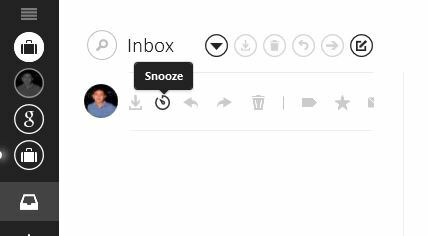 1) The design and UI for the Snooze feature is almost done. 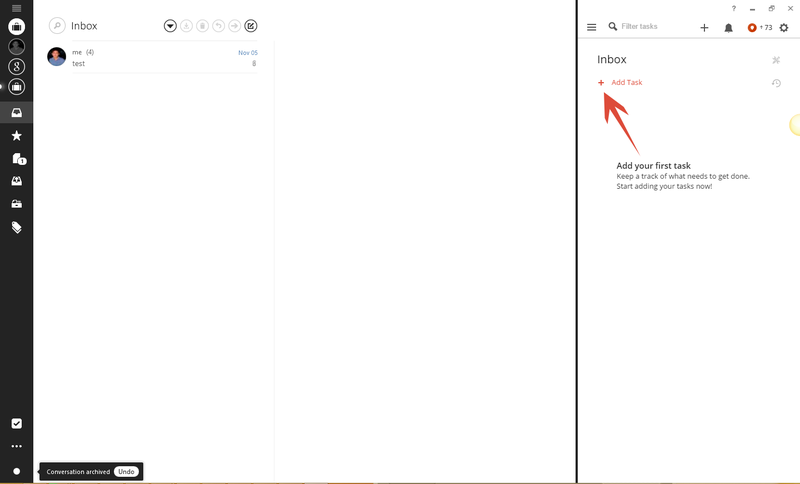 Just a few more tweaks and it will soon be ready for testing in the Mailbird alpha. 2) New apps added and improvements to the integration with Mailbird with Moo.do, Todoist, Evernote and Veeting. 3) We’ve opened access to the Mailbird API “Birdhouse apps” project to third party developers by invitation only. What does this mean? We are getting more talented productivity tools and people behind Mailbird, bringing a whole new level of awesomeness to your productivity hub with Mailbird. 4) We’ve added a “find and merge” feature in the new Contacts Manager, still in testing but we will launch it publicly this Monday November 17, 2014. 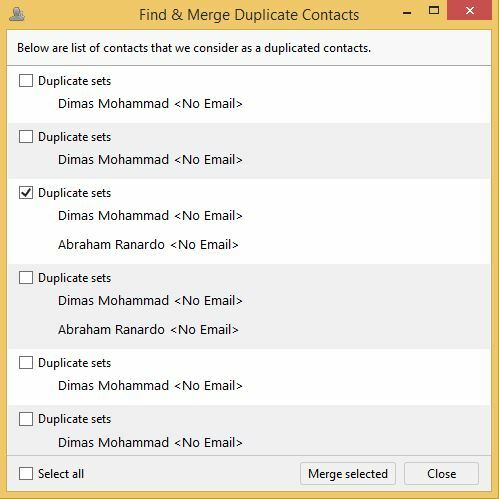 This helps you remove duplicate contacts depending on how you’ve added them whether via vCard import or from Collected Addresses. 5) More updates to the native calendar UI looking to wrap it up by Monday November 24th. 7) We are almost done with the new licensing system just a few more things to do with the window design in Mailbird when you enter your license key for Mailbird Pro and Lifetime users. We are looking to have this done by end of the week – even if it means working through the weekend to get it done. We don’t want to have to throw Abe into the pool again. 8) We are now inviting translators to help with translating our new website that will launch with Mailbird 2.0 and you can sign up for all the Mailbird updates directly from our blog page. 9) We’ve been super active across all social channels like Facebook, Twitter, LinkedIn, Google+, Google+ Community and our Mailbird YouTube channel. 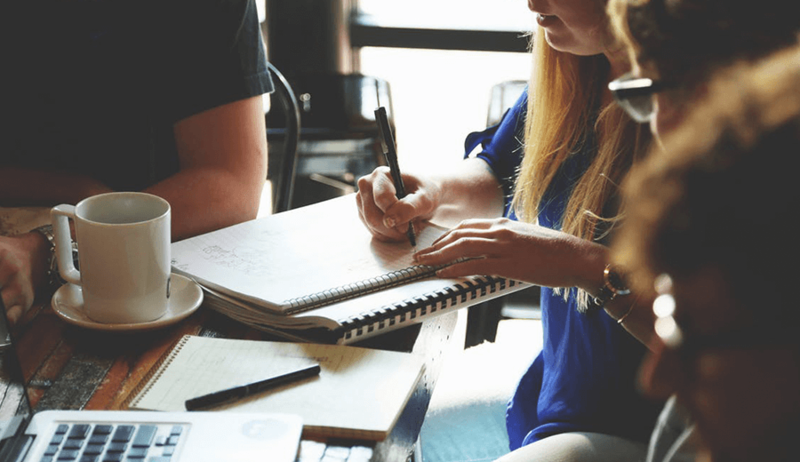 Lots of great insights, updates and shares to help you stay productive and get better at email management. 10) We are getting ready for our first round of subscription renewals with all you amazing Mailbird Pro users! We’ll be shooting off a reminder to you 10 days prior to the first renewal date which is November 28th. 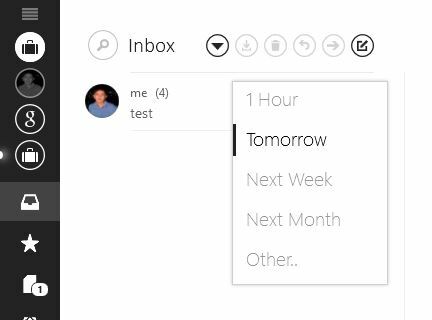 We’ll be sure to make it super simple and also give you all the juicy Mailbird things that you can look forward to as a Pro user. From the bottom of our hearts, thank you guys for your support. We need all the support we can get to keep innovating email for you. Keep an eye out for the blog post update on the first year of Pro subscription renewals! 11) We are working on announcing Mailbird 2.0 across several podcasts as well as contributing guest posts on our expertise on email. 12) We will be launching a special Mailbird Pro deal starting Monday November 24, 2014. Basically if you go Mailbird Pro or Pro Lifetime between November 24 – 27 leading up to Thanksgiving, you will be of the lucky few that actually get to try Mailbird 2.0 first! This will only be available to those who go Pro or Lifetime during the Thanksgiving promo dates. Get it! 13) Our quality assurance team, Leo and Dita, are putting the Mailbird Contacts Manager in the closed alpha to the grind and testing it like crazy. I mean, they are really putting it through the ringer to break it, so our wonderfully talented developer team can make all the fixes. We just want to be 100% sure that the contacts manager rocks once it is available publicly. 14) We are experimenting more with spreading the word about Mailbird via online advertising, affiliate marketing and re-seller programs. It’s all about reaching the masses, because no matter how hard we work on telling the world about Mailbird…it’s just not enough. In fact, we need you guys to help us tell the world about Mailbird. Help us out by shooting a tweet or Facebook comment our way and to your networks online. Pretty please? Know any small businesses that are looking for a great email application? Tell them about Mailbird. The more users we have, the better Mailbird gets. 15) We’ve been in contact with some really great online influencers who will be featured on our second influencer blog series next week. In case you missed the first one, here it is. You will love the next one! 16) We are starting to evaluate potential candidates for our Senior C# software engineer position. Exciting! Stick with us! One more intense week left, and more great things to come for you all in Mailbird. We cannot wait. 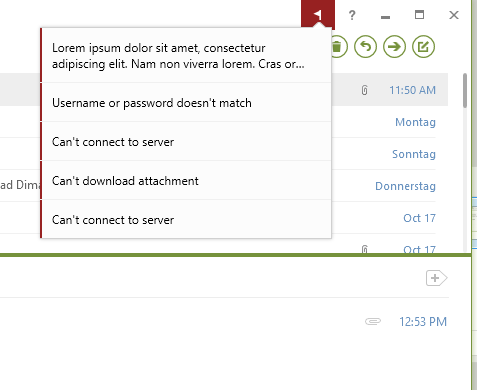 4 thoughts on "Mailbird Hackathon Update #3"
what about the unified inbox? I believe that’s coming after 2.0, but it can’t come soon enough for me too. Congratulations on all the work. It’s wonderful to hear the work you’re doing with Contacts Manager. In the previous updates you guys talked about the ability to create groups for Contacts. I’m curious if I will be able to assign a same Contact to multiple groups. I would hope this feature to be included. Look forward to it all. @Matt and @Pbryanw:disqus Unified inbox is definitely coming next year – thanks for your patience. You guys are the best!